Ah John Wick. 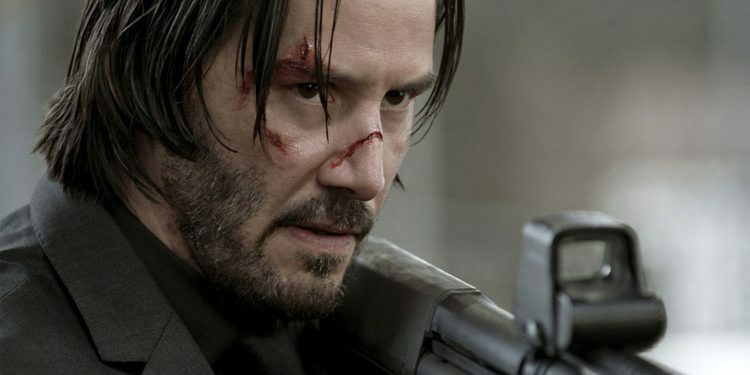 Well, you may have seen, the trailer for the third John Wick installment called John Wick: Chapter 3 – Parabellum. 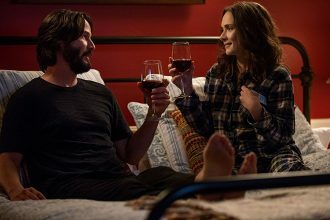 The trailer was great, and I can’t hardly wait for John Wick: Chapter 3 – Parabellum but I have revisited the first John Wick movie. The movie that started it all back in 2014. Let me start by mentioning that I loved (all over again) pretty much everything about it. From the casting of Keanu Reeves in the titular role, to the addition of the late Michael Nyqvist in the role of the antagonist Viggo Tarasov. Oh and the supporting actors were amazing as well. Willem Dafoe was stellar as always, David Patrick Kelly too and Alfie Allen gave his best in one of the most cliché roles ever put on the silver screen. The pace was amazing, the fight scenes were brilliantly shot, and the action sequences were top notch. However if there’s one thing that impressed me the most in John Wick, it was the simplicity. Let me explain and let me compare. 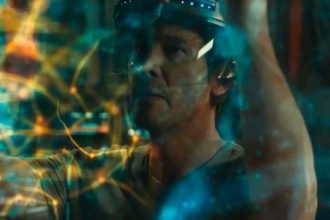 For instance, the biggest fault in M. Night Shyamalan’s latest movie- Glass is the movie’s inability to carry the weight of his over-complicated messiness. There are more than enough plots and twists and turns, and in the end they ended up being the movie’s downfall. The director got too ambitious and it backfired spectacularly. John Wick however didn’t had that problem. In fact one of the movie’s endearing virtues is the movie’s simplicity. First in the plot, and after that in pretty much everything else. The plot is basic AF and it’s OK. John Wick’s dog gets killed and his car stolen by a spoiled mafia’s son. That’s pretty much it. And then the revenge killing spree beings. Right until the very end. Oh, and those supporting actors that I just mentioned… None of the overstayed his welcome in John Wick. Every single one was perfectly included to be relevant and useful to the plot development. Yeah, Defoe too. 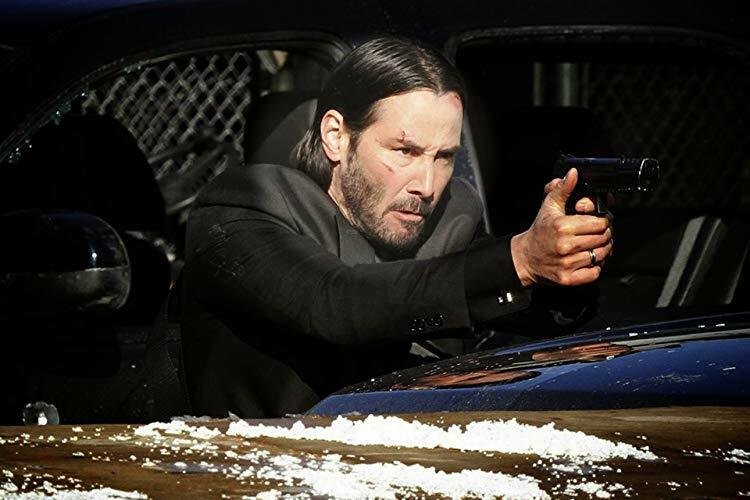 Loved watching John Wick again. It reminded me why I love action movies, and movies in general. Because if you don’t mess too much with the recipe, you just might get a decent dish to present to the table. Same goes for the movies. John Wick has a very simple recipe, with very few ingredients, but all of them combined make for one hell of a dish.